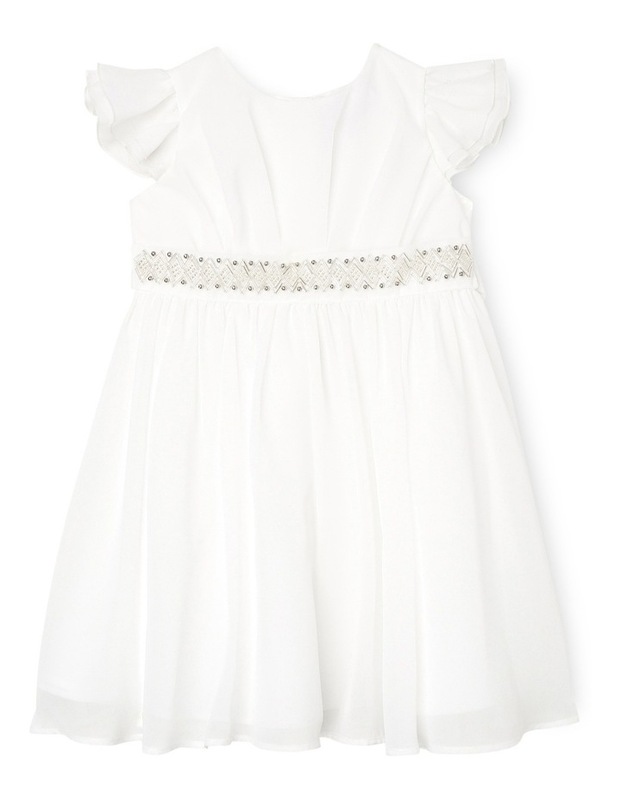 Origami Flutter Sleeve Soft Flower Girl Dress With Beaded Waist. Toddler 0-2. 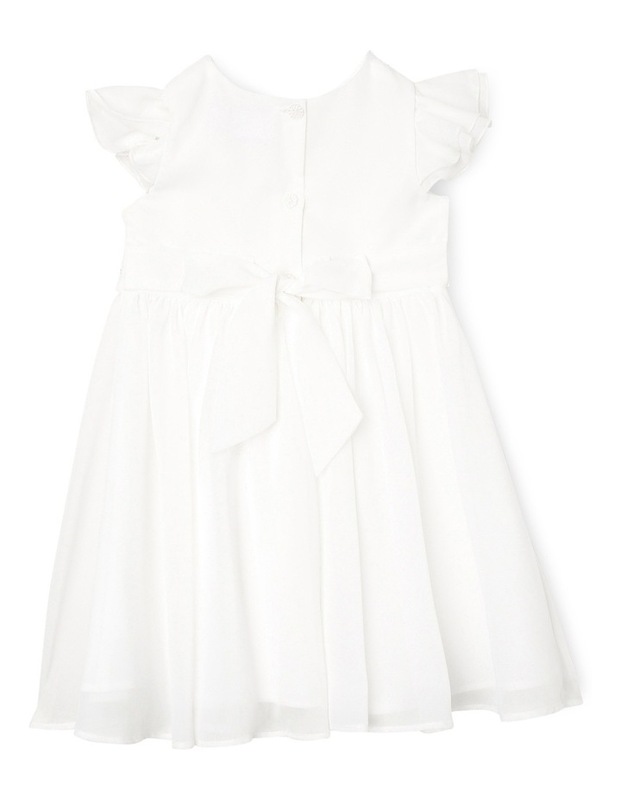 Origami Flutter Sleeve Soft Flower Girl Dress With Beaded Waist. 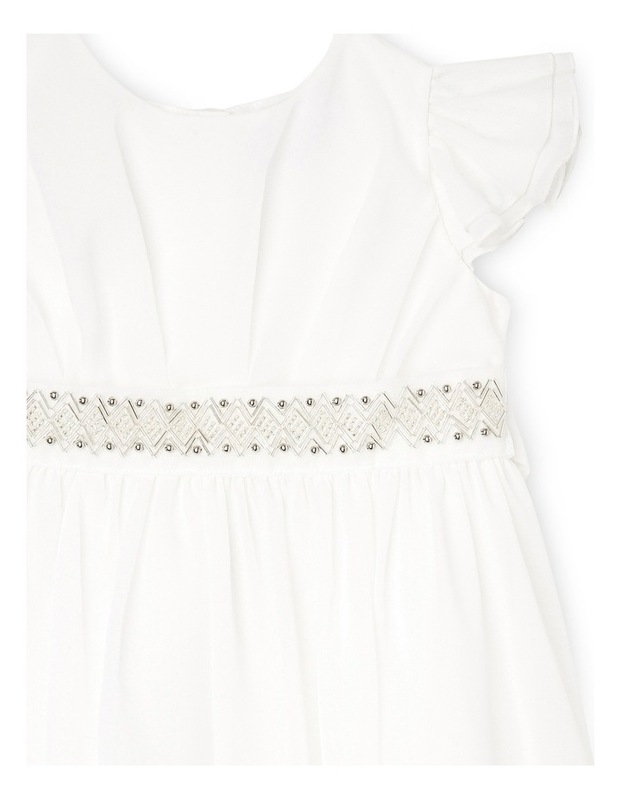 Toddler 0-2.Flutter Sleeve Soft Flower Girl Dress With Beaded Waist. Toddler 0-2.